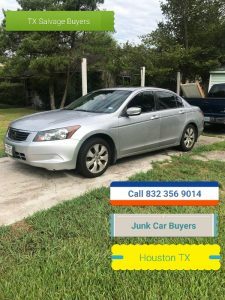 Texas Salvage and Surplus Buyers ( 832 356 9014 ) Houston Demolition! 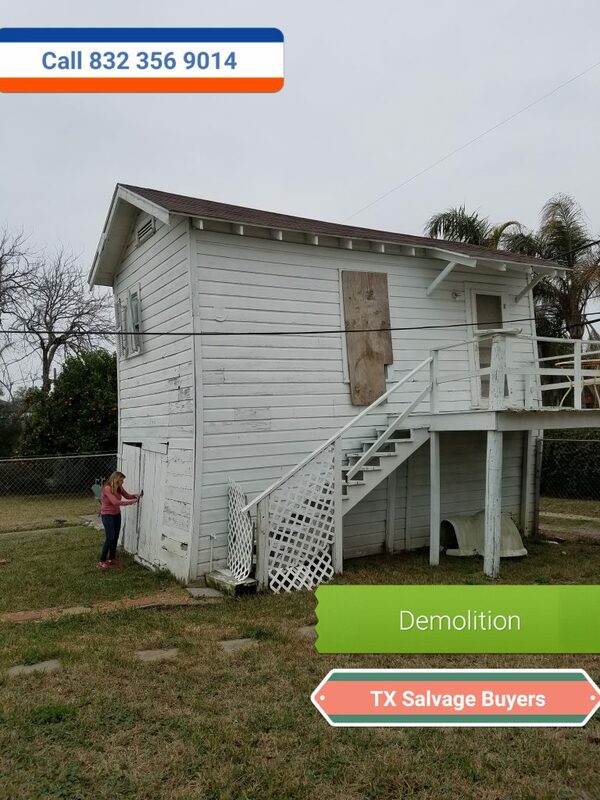 Free Demolition estimate on House in Houston TX. We do Residential demolition in Houston TX. We knock down house, trailer houses, barns, shed, building in residential neighborhoods in Houston Texas. We give out free estimates to our demolition customers in Houston TX. Call to schedule appointment. 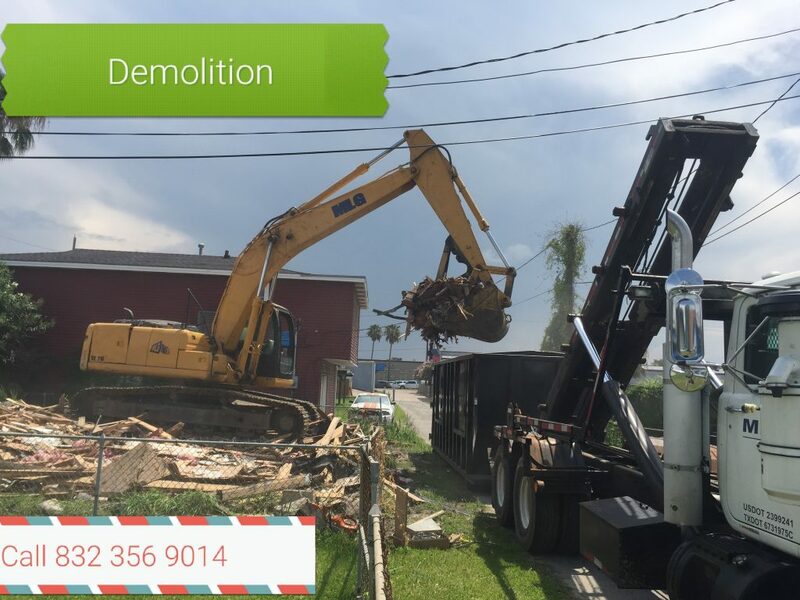 We do residential demolition in Houston – Gulf Coast, TX. 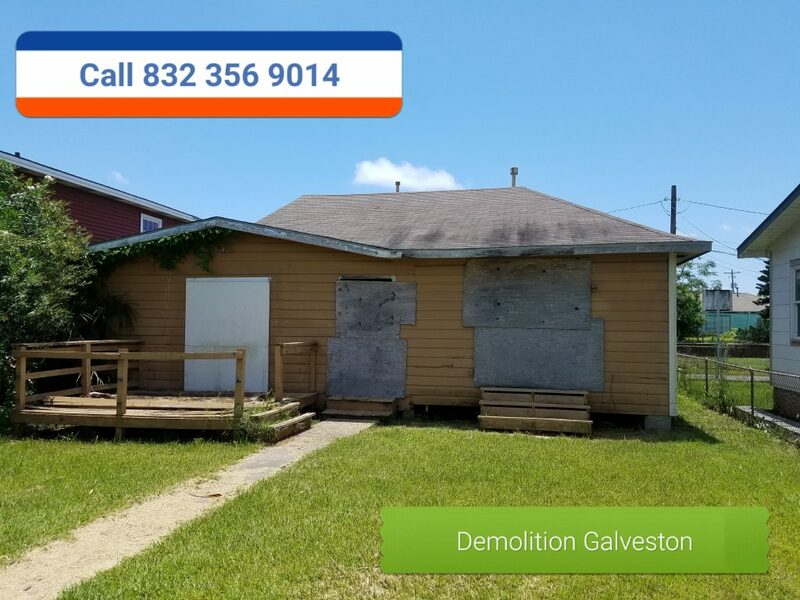 We specialize in knocking down residential houses in Galveston, Brozoria, Montgomery, Harris, County. We will come out and give you a free estimate on knocking down your residential house. We knock down house for Home owners, business, contractors, realtors, and business. We have been the demolition business for over ten years. We do small and large jobs, with turn key service. We will come out and pull all the permits for you and make your demolition job go as fast as possible. 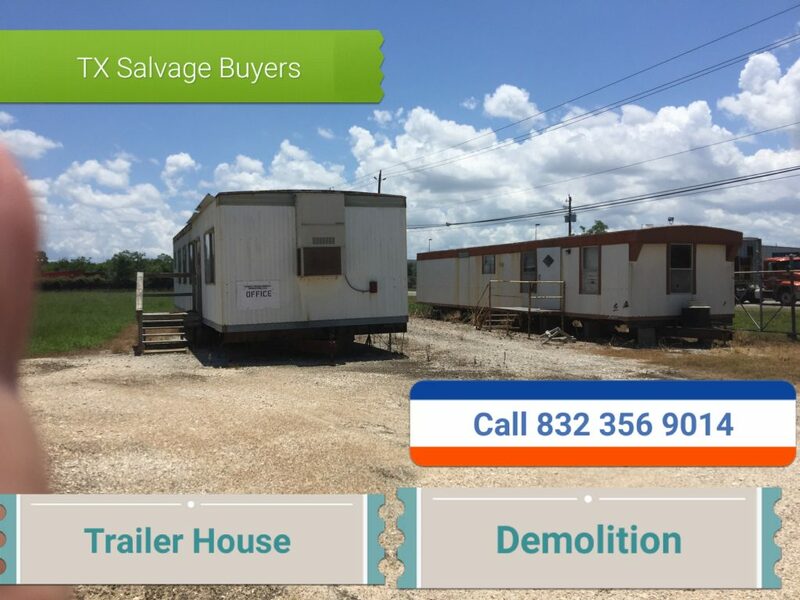 Call Troy @ 832 356 9014 – Texas Salvage and Surplus Buyers for a free quote and same day service. Houston TX trailer House Demolition. We knock down and demolish trailer houses in Houston TX. Call us to get a fee estimate on your trailer demolition project. We give out free quotes over the telephone. 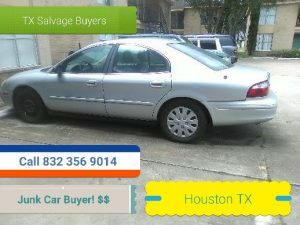 Call ( 832 356 9014 ) Texas salvage and Surplus Buyers. We do residential demolition in Houston TX. Small House starting @$3,500 Dollars. We Knock down and demolish House in the Gulf Coast. Demolition Houston TX – Gulf Coats. We demolish house in South Houston. We will come out and take a look at your demolition project and give a free write estimate on demo project. We knock down house all over Houston TX. call to day to seclude your appointment for your demolition estimate. Conroe – Houston – South Houston – Galveston – Texas – Demolition Service. We cover all of Texas. We will come out and knock down your House where ever its at! House starting @ $3,500 dollars and up depending on square feet. 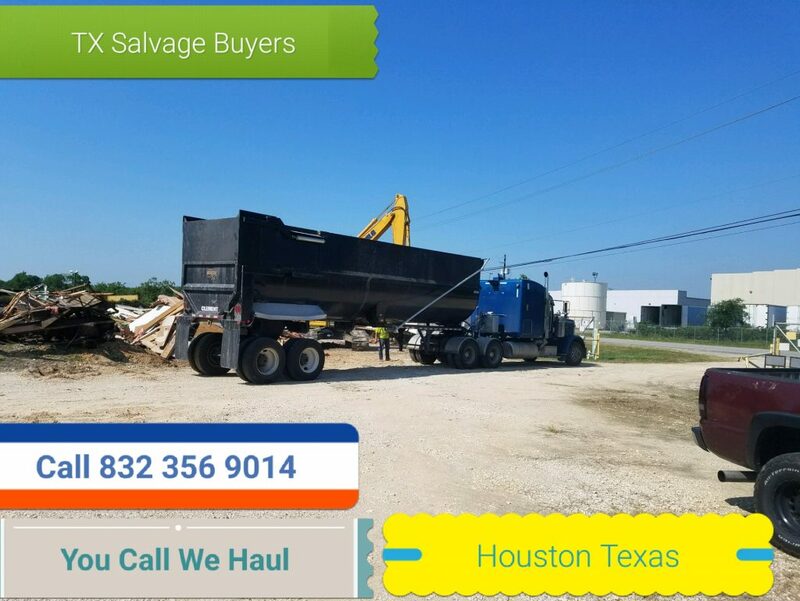 Texas Salvage and Surplus Buyers ( 832 356 9014 ) Houston Demolition Company. We demolish house in Houston TX for low cost. Give us a call to see what your residential house demolition is going to cost. We offer free estimates with written quotes. We service all of Harris, Brazoria, Galveston, County. 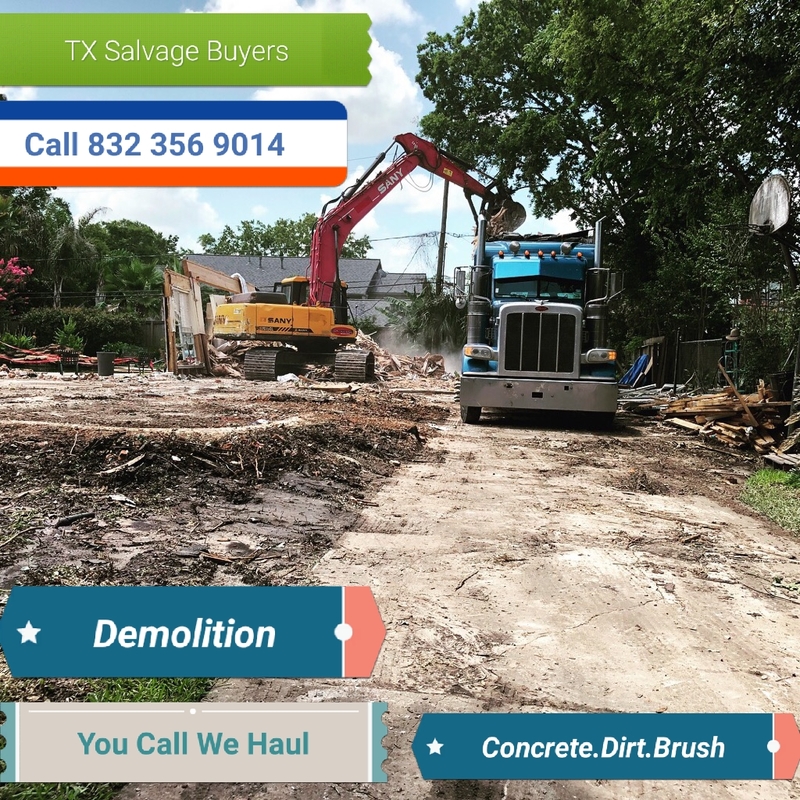 Texas Salvage and Surplus Buyers ( 832 356 9014 ) Houston Residential Demolition Service. We knock down all types of house. We do demolition on small house, big house, medium size house. We do not care what size house you have. We will come out and give you a free estimate on your residential demolition project in Houston – Gulf Coast, Texas. We have all the heavy equipment you need to take care of your demolition job. We Demolish House in Houston TX Gulf Coast Region. Give us a call to get a free quote on your demolition job. 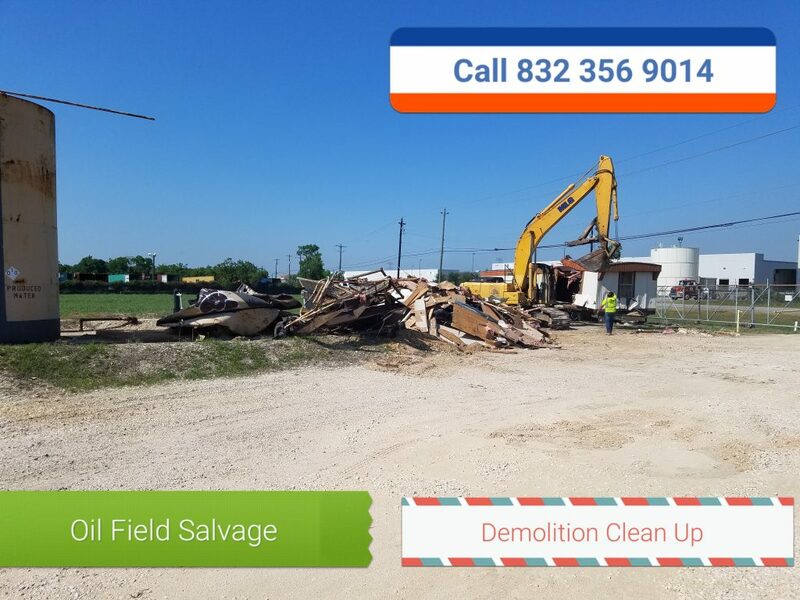 DEMOLITION Free Demolition estimate on House in Houston TX Houston demolition Texas Salvage and Surplus Buyers ( 832 356 9014 ) Houston Demolition! Free Demolition estimate on House in Houston TX. We do residential,commercial DEMOLITION ARCOLA, TX and surrounding county’s. We knock down houses, barns, sheds, ware houses, metal buildings, industrial complexes, strip centers, high rises, and large scrap metal builds . It doe not matter if you have a small job or a big one we can handle it for you . We do every thing from knocking down houses to concrete break out , interior gut out , hauling , and clean up . We have heavy equipment to handle your project so we can get you clean up fast in a quick manner . We work for property owners, contractors, business Realtor and corporation across ARCOLA , TEXAS . So please give us a call to get a free quote on your demolition project . We buy scrap metal and excavators for cash money in any condition. We will pay you cash money for your metal salvage and scrap it for you on site. We specializes in scraping and buying salvage metal and steel in San Antonio, Texas and Louisiana region. We will come out and cut up your old salvage equipment or industrial surplus on site and pay you by the ton for your metal salvage or we can pay you before work starts . We have high pay out on old salvage equipment and scrap. We will cut up and haul of or buy any of your scrap metal in any condition. Are goal is to pay you the most money as possible for your salvage and surplus to build long lasting relation ships with our customer. We love buying and selling scrap metal salvage and scraping it. So feel free to give us a call any time for a free quote on your scrap metal. SELL EXCAVATOR EAST TEXAS. SALAVGE SCRAP METAL BUYER. We buy scrap metal and excavators for cash money in any condition. 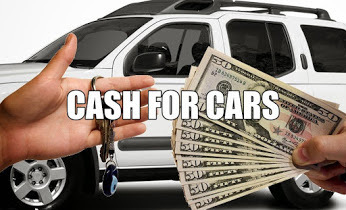 We will pay you cash money for your metal salvage and scrap it for you on site. 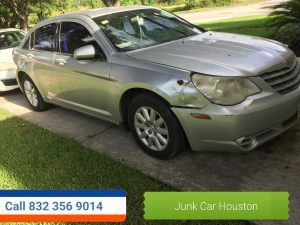 We specializes in scraping and buying salvage metal and steel in East, Texas and Louisiana region. We will come out and cut up your old salvage equipment or industrial surplus on site and pay you by the ton for your metal salvage or we can pay you before work starts . We have high pay out on old salvage equipment and scrap. We will cut up and haul of or buy any of your scrap metal in any condition. Are goal is to pay you the most money as possible for your salvage and surplus to build long lasting relation ships with our customer. We love buying and selling scrap metal salvage and scraping it. So feel free to give us a call any time for a free quote on your scrap metal. SELL EXCAVATOR AUSTIN. SCRAP METAL SALVAGE BUYER. We buy scrap metal and excavators for cash money in any condition. We will pay you cash money for your metal salvage and scrap it for you on site. 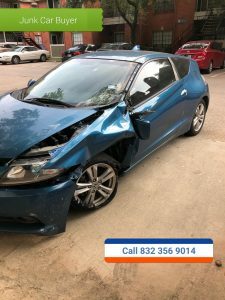 We specializes in scraping and buying salvage metal and steel in Austin, Texas and Louisiana region. We will come out and cut up your old salvage equipment or industrial surplus on site and pay you by the ton for your metal salvage or we can pay you before work starts . We have high pay out on old salvage equipment and scrap. We will cut up and haul of or buy any of your scrap metal in any condition. Are goal is to pay you the most money as possible for your salvage and surplus to build long lasting relation ships with our customer. We love buying and selling scrap metal salvage and scraping it. So feel free to give us a call any time for a free quote on your scrap metal. We buy scrap metal AND EXCAVATOR for cash money in any condition. We will pay you cash money for your metal salvage and scrap it for you on site. We specializes in scraping and buying salvage metal and steel in Texas and Louisiana region. We will come out and cut up your old salvage equipment or industrial surplus on site and pay you by the ton for your metal salvage or we can pay you before work starts . We have high pay out on old salvage equipment and scrap. We will cut up and haul of or buy any of your scrap metal in any condition. Are goal is to pay you the most money as possible for your salvage and surplus to build long lasting relation ships with our customer. We love buying and selling scrap metal salvage and scraping it. So feel free to give us a call any time for a free quote on your scrap metal.